A reason for children to play with their food! Kids will love to help make these biscuits with our metal jigsaw cookie cutter. Jumble them all up and hey presto a jigsaw you can eat. Fantastic fun at a kid’s party, and we all know adults can’t resist a puzzle either. Decorate individual ones to make original party favours. Recipe card attached. 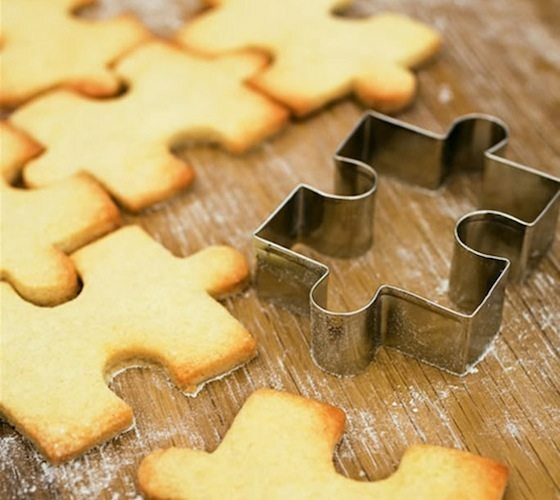 Why make a dull shaped cookie when you can buy the puzzle piece cookie cutter! 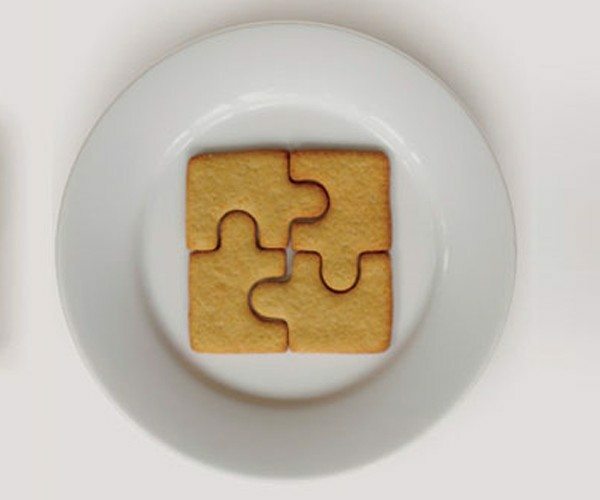 Make baking cookies even more fun now with the jigsaw puzzle cookie cutter. 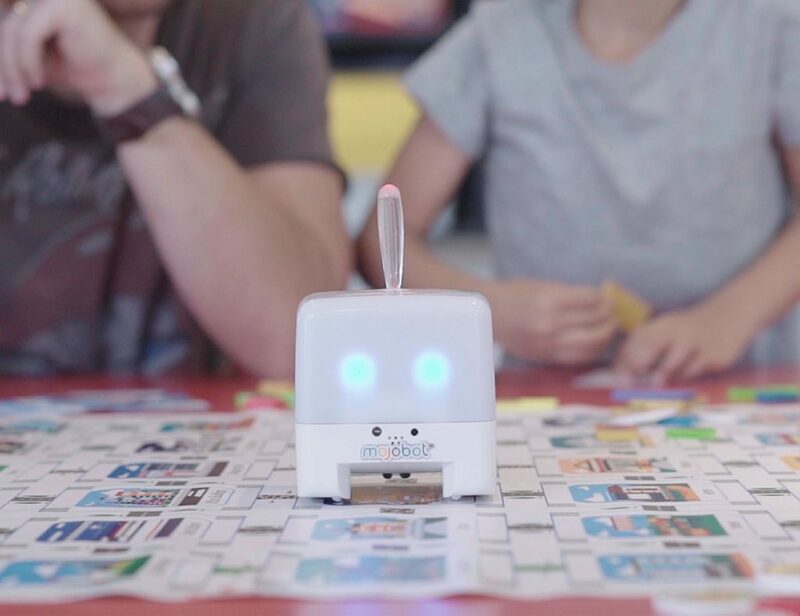 For the truly creative cookie bakers, grab some colored icing and turned these jigsaw puzzle cookies into an actual solvable jigsaw by drawing a picture on the combined pieces, then scatter them up!